What's better than a night at the theater? How about a free night at the theater? 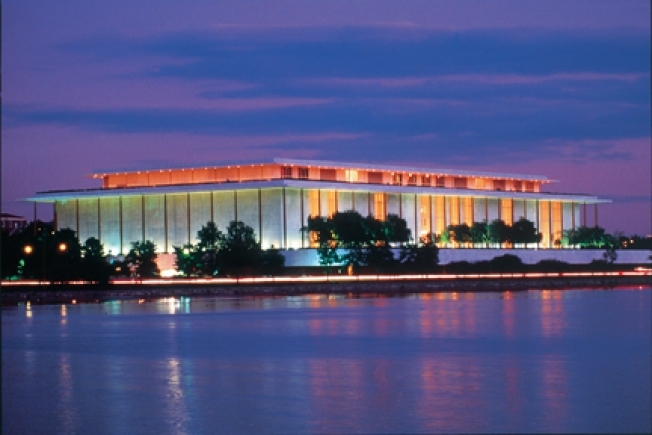 To celebrate its 40th birthday, the Kennedy Center is giving away free tickets to every performance taking place in the 2011-2012 season. There is also going to be an increased effort to reach military families, young people and underserved groups. Starting today at 10 a.m., people can apply online to win a pair of tickets to a performance. Entries will be accepted until Sept. 19. After that, there will be a random drawing. In total, more than 1,200 free tickets will be distributed. The ticket giveaway is the kickoff of the center’s MyTix program. It will offer discounted, free and last-minute tickets to select performances. MyTix members will also receive information about discounts on food and drink and ticket alerts. Kennedy Center Chariman David Rubenstein funded the program in order to broaden the center’s audience.